When you’re diagnosed with head or neck cancer, a lot of information will be thrown at you all at once. There is so much to take in, specialists to talk to, treatment decisions to make. Should you schedule surgery immediately? When should you start radiation? How long should all these treatments take? A recent study has found lifesaving answers to these questions. The findings: What impacted survival rates was the length of time between surgery and the start of radiation as well as the length of time between the first and last radiation treatment. Typically, radiation starts between 14 and 40 days after surgery. For every day beyond 40 days, the risk of death went up progressively each day until 70 days post-surgery, at which point this risk leveled off. The five-year survival rate dropped progressively from 66.5% for those who started by day 40 down to 50% for those who started after day 70 or later. When radiation wasn’t completed within the usual 40 days (about six weeks), the risk of death increased each day up to 55 days, at which point, again, this risk leveled off. The five-year survival rate dropped progressively from 59.9% for those who finished radiation on time to 50.8% for those who needed 55 days or more. The researchers also looked at the total treatment—from the day of surgery through the completion of radiation. Survival was greatest when this took up to 84 days. However, as the span increased to 123 days or more, five-year survival dropped from 70% to 47.9%. Why does time become more of a factor after surgery than before? Surgery disrupts blood flow, which disrupts oxygen supply to cancer cells that remain after surgery. Radiation uses oxygen to kill the cancer cells. With less oxygen, radiation is less effective—and cancer cells have more opportunity to grow. The researchers noted that when there were delays once radiation started, cancer cells that were not yet destroyed were possibly more resistant to radiation. There are common reasons for delays, both before the start of radiation and during this treatment. For instance, if there are complications with the surgery or if you don’t recover as quickly as expected, the radiation treatments will likely need to be postponed. Once you start radiation, if side effects such as dehydration, mouth ulcers and swelling become serious, you could need a treatment break—usually a minimum of two days to recover. One way to minimize the likelihood of such delays is to develop a treatment plan with built-in contingencies that will still allow you to complete surgery and radiation within the optimal time. 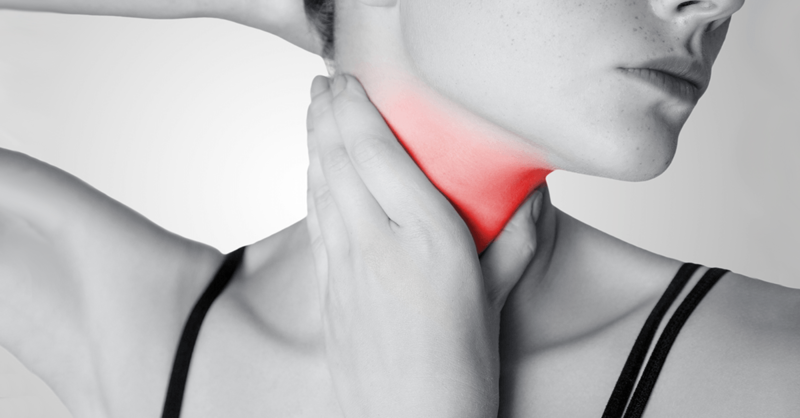 Head and neck cancer treatment often involves seeing many specialists, including a surgical oncologist, a radiation oncologist, a medical oncologist, a dentist (because radiation can affect your teeth), a speech and swallow therapist and a nutritionist. The one delay that did not impact survival rates was the interval between diagnosis and surgery, so take the time you need to meet with everyone on your team and plan out every step of your treatment, including how all possible setbacks will be handled. Start by scheduling radiation treatments as soon after surgery as possible to improve radiation’s ability to destroy microscopic disease. Another key step is to optimize your health as much as you can before surgery. Continue to eat well to maintain your weight and strength in the days before radiation since food may not taste good once you start that treatment and you may not have much of an appetite. Also, get needed sleep and find ways to exercise.